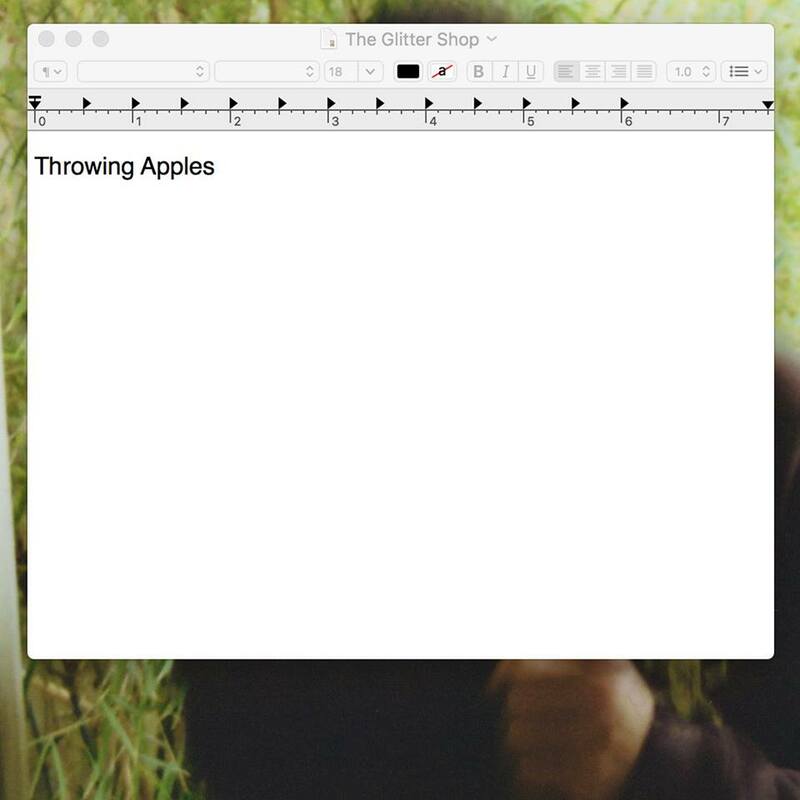 The Glitter Shop are a grunge-pop band who first came to our ears in late 2017, and earlier this year they treated us to Throwing Apples, a really fun and energetic track. Based in Bury St Edmunds, the band consists of Harry Dale (bass/vocals), Barny Cutter (guitar) and Ruby Smith (keys/vocals). The trio have created a sound not-too-similar to the likes of Sundara Karma. On Throwing Apples, the combination of funky guitar melodies and edgy vocals full of fun, angsty lyrics makes this awesome DIY track a song that you really have to dance to. The track is a shout at modern day issues, and its catchy chorus of “She’s getting away, she’s getting away now” not only shows off the band’s infectious energy, but it makes this the groovy tune that you’ve all been waiting for from them. The Glitter Shop are playing this year’s Bury Fringe Festival All-Dayer at The Hunter Club, BSE on Saturday 4th May alongside Sink Ya Teeth, KYANOS and The Catch. Doors are at 1pm.